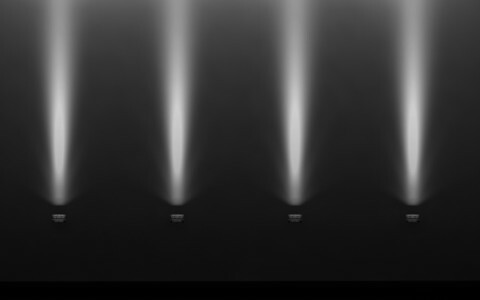 The chain used Lumentalk technology to increase flexibility, allowing different dimming and lighting applications to be tested. 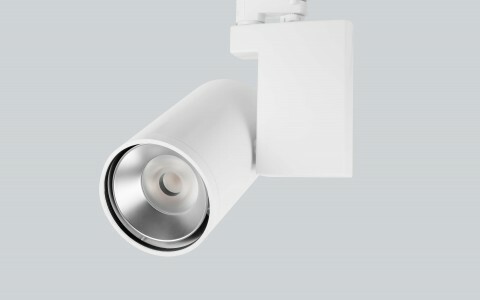 Lumentalk delivers sophisticated control, with individual DMX addressability and scene setting, over existing power lines. With Lumentalk, Next, Rugby can dim and control over 500 Lumenpulse downlights and spotlights, all over existing power lines. 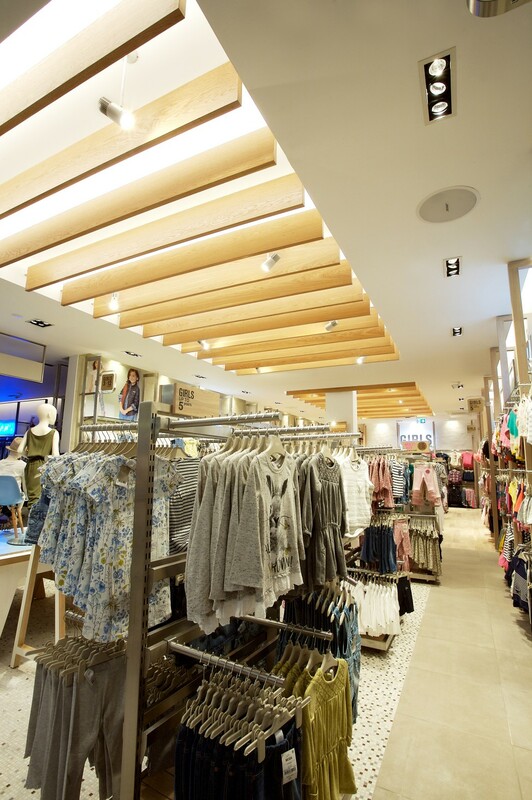 UK retailer Next used Lumentalk technology to increase flexibility at their store in Rugby, dimming and controlling over 500 Lumenpulse luminaires and turning the shop into a laboratory for new lighting applications and technology. 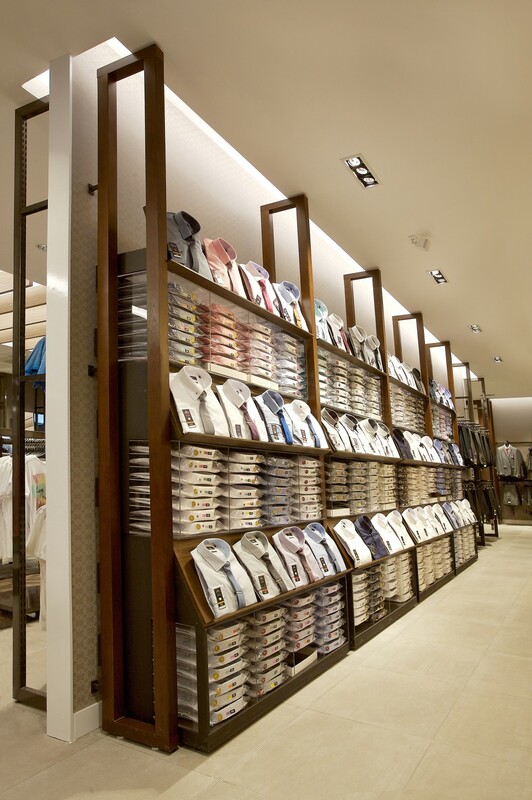 With Lumentalk, Next Rugby can individually dim and control each luminaire in the store in real-time, creating different zones of lighting based on the customer experience they want for each zone. This sets up the ability to extract and analyze data to continuously refine the system. 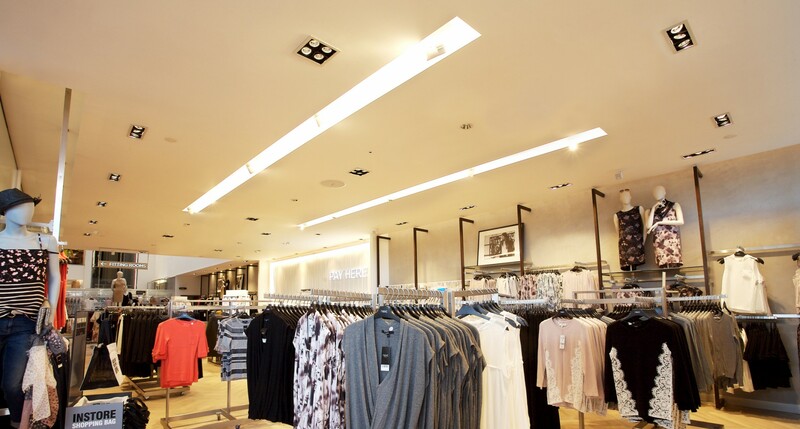 In an ongoing effort to improve efficiency and the customer experience, UK fashion retailers Next have turned their store in Rugby, Warwickshire, into a test bed for new lighting applications and technology. To accomplish this, the chain turned to Lumenpulse and Lumentalk technology. 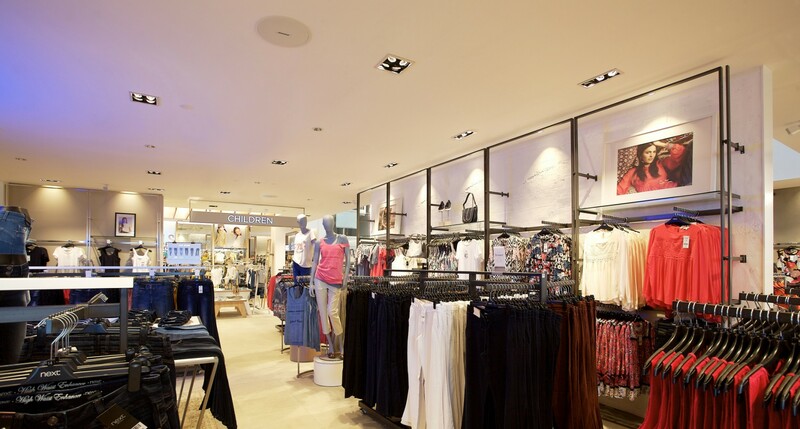 "Next had been looking for ways to reduce energy consumption across its stores, and so the goal at the outlet in Rugby was to increase flexibility, allowing them to test and measure the effect of different dimming and control scenarios," said Simon Morrison Senior Vice-President Global Business EMEA at Lumenpulse. 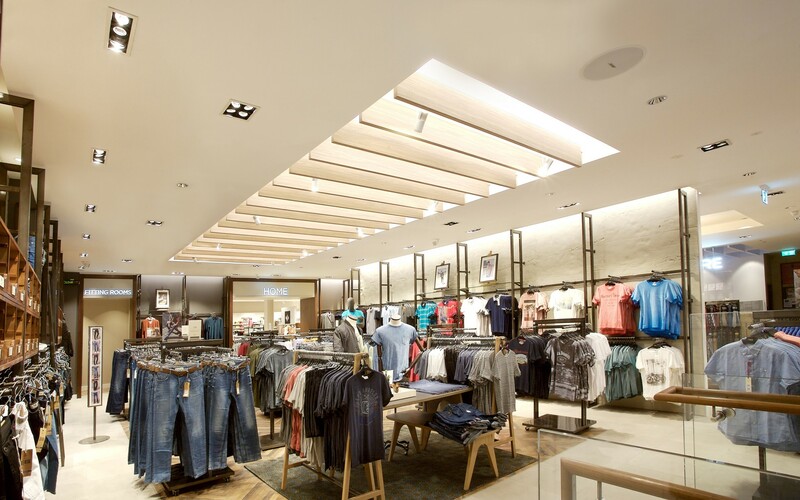 Lumentalk was chosen to deliver sophisticated control, with individual DMX addressability and scene setting, yet without the cost and disruption of having to install new data wiring. 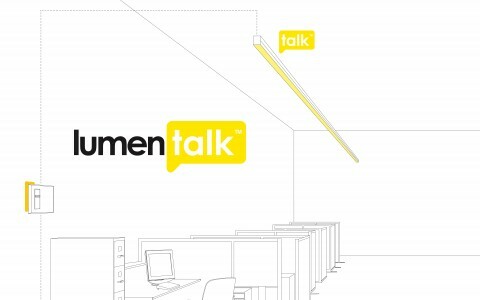 Lumentalk is a patented technology that uses existing AC mains as a carrier for lighting control data. 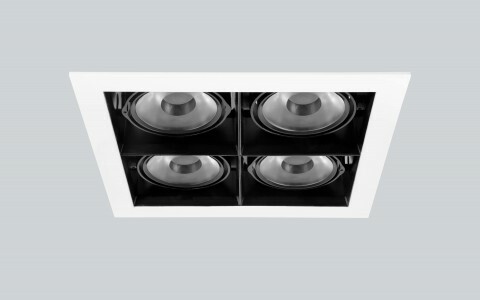 The technology is independent of any protocol, making it compatible with DMX, 0-10V, or phase dimming. 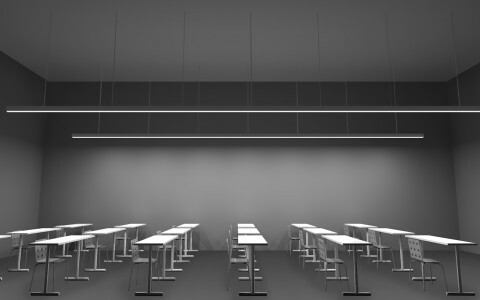 With Lumentalk, Next, Rugby can individually dim and control over 500 Lumenpulse AlphaLED downlights and spotlights via DMX, over existing power lines. 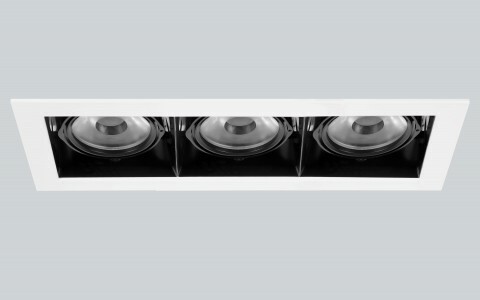 "The lighting system also uses sensors in a lot of areas to trigger dimming and light levels, but the idea here is to give them the ability to push savings as far as they can go, all while measuring the effect it has on the customer experience and sales. What impact, for example, will it have if they dim down 70% during quieter periods? How about 80%? Now they can find out," Morrison said. This ability to test, and then fine-tune, different control strategies may end up having a transformative effect on the operation and appearance of the chain's stores across the UK, and this has not gone unnoticed: Next, Rugby has been named the Lux AwardsControls Project of the Year for 2015.